왕궁리성지 라고도 부르며 마한의 도읍지설, 백제 무왕의 천도설이나 별도설, 안승의 보덕국설, 후백제 견훤의 도읍설이 전해지는 유적이다. 발굴조사한 결과, 이 유적은 적어도 세 시기(백제 후기∼통일신라 후기)를 지나면서 만들어진 것으로 생각하고 있다. 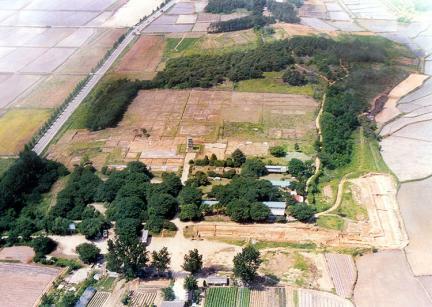 석탑 동쪽으로 30m 지점에서 통일신라시대 것으로 보이는 기와 가마 2기를 발견했다. 특히 탑을 에워싼 주변의 구릉지를 중심으로 직사각형 모양의 평지성으로 생각되는 성곽 유물을 찾았다. 성곽의 모습은 현재 발굴을 통해 점점 드러나고 있다. 또한 성곽 안팎으로 폭이 약 1m정도로 평평한 돌을 깔아 만든 시설이 발견되어 성곽 연구에 좋은 자료가 되고 있다. 이 지역 안에 있는 왕궁리 5층석탑(국보 제289호)과 절터의 배치를 알 수 있게 하는 유물, 바깥쪽을 둘러싸고 있는 직사각형의 성이 발견되어, 백제 후기의 익산 천도설이나 별도설을 뒷받침하는 중요한 유적으로 떠오르고 있다. 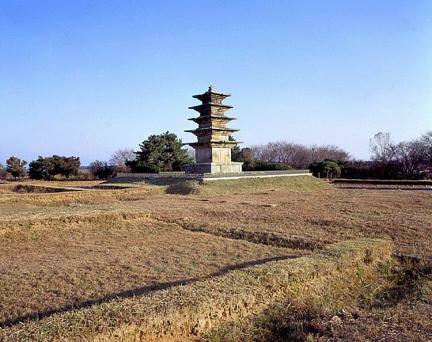 This place is also called the “sacred place in Wanggung-ri.” There are many different views on the site -- some believe it to be the capital of the ancient Mahan Dynasty, some consider it to be the place where King Mu of the Baekje Dynasty built a new palace and the capital, some think it was the capital of the Latter Baekje founded by Gyeon Hwon, and some believe it to be the place where Anseung founded the Bodeok Dynasty. 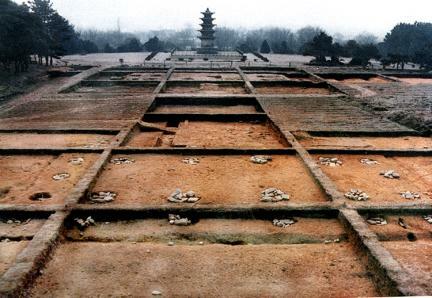 Gwanseeum eungheomgi (Record of the Miraculous Responses of Avalokitesvara) has a record of King Mu of the Baekje Dynasty moving the capital to this place. 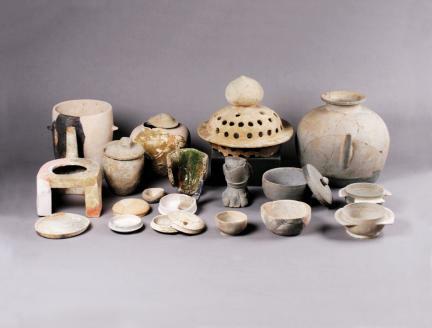 This record has been the basis for the historical hypothesis that the capital was moved to Iksan during the late Baekje Dynasty. 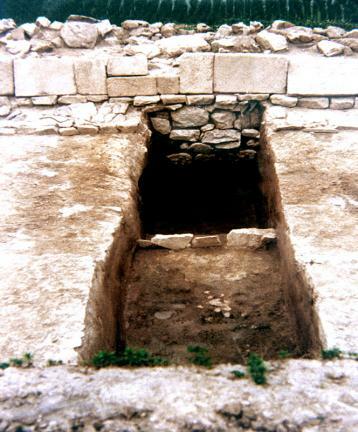 Based on several excavations by various groups, the remains were believed to have been built from the late Baekje Dynasty to the late Unified Silla Dynasty. 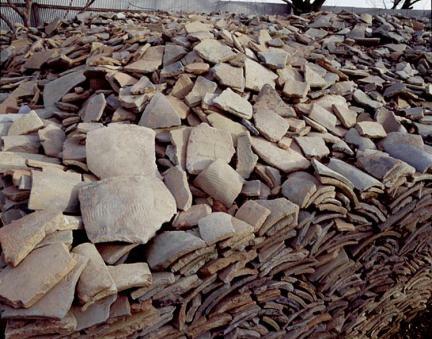 Two kilns for baking roof tiles from the Unified Silla Dynasty have been found 30m east of the stone pagoda. 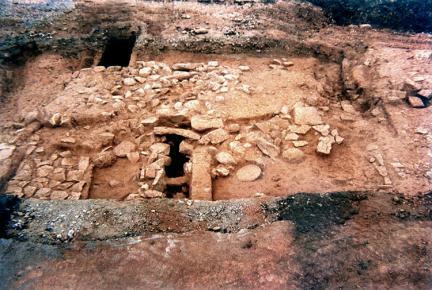 The remains of a fortress, believed to be a rectangular fortress built on the flat ground, have been excavated around the pagoda. 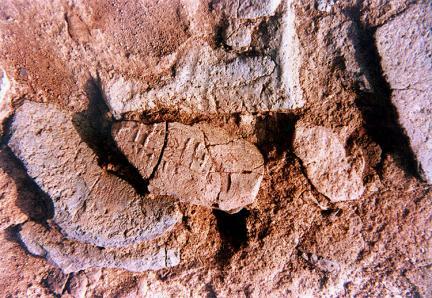 The exact shape of the fortress has been revealed little by little through the intensive excavation. 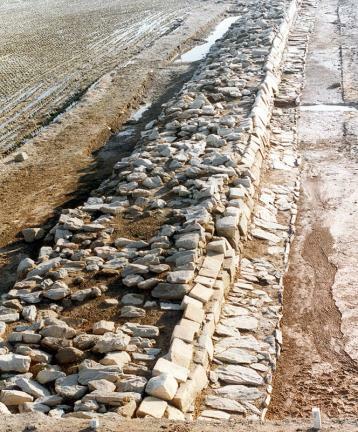 As a very important discovery for research on the history of Korean fortresses, 1m wide unknown facilities built with level stones in and outside of the fortress wall have been excavated. 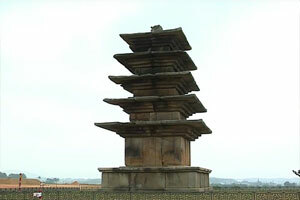 With the Five-story Stone Pagoda in Wanggung-ri (National Treasure No. 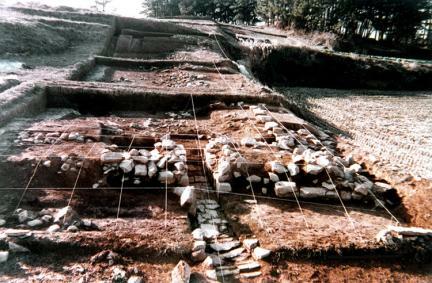 289), the vestiges indicating the layout of the ancient temple, and the excavated remains of the outer fortress surrounding the temple site, this site has drawn the attention of historical academic circles as archeological evidence supporting the hypothesis that King Mu might have moved the capital to Iksan during the late Baekje Dynasty.